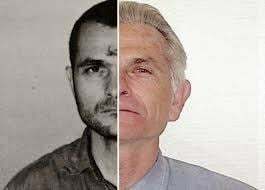 Bruce McGregor Davis (born October 5, 1942) is a former member of the Manson Family who has been described as Charles Manson's "right-hand man". Bruce Davis was born on October 5, 1942 in Monroe, Louisiana. Davis was editor of his high school yearbook and attended the University of Tennessee for three years. In 1962, he traveled to California. 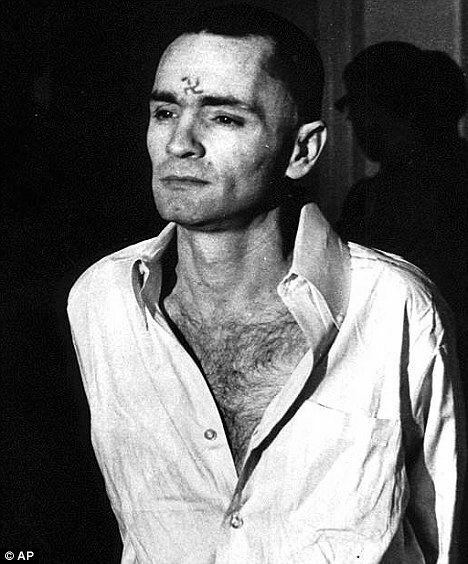 In 1967, Davis met Charles Manson and associates Mary Brunner, Lynette Fromme, and Patricia Krenwinkel in Oregon. Davis lived in London from November 1968 to April 1969 while working at the Church of Scientology headquarters." 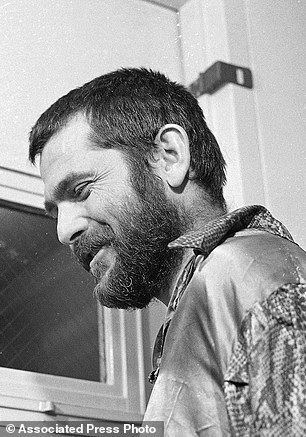 Davis was present when, in July of 1969, Manson cut Gary Hinman's left ear. 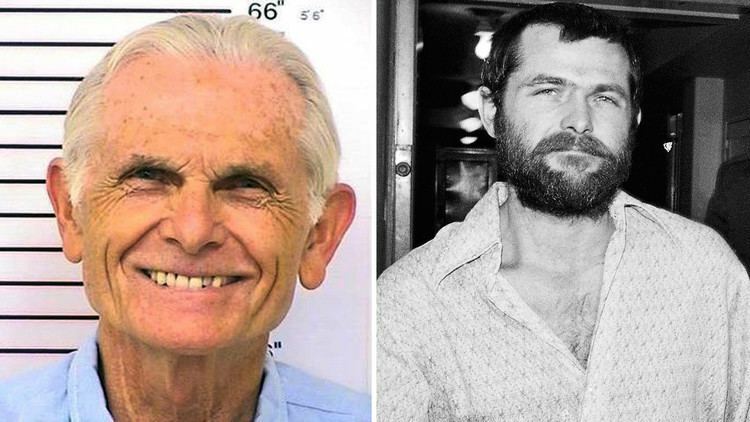 In late August, Davis participated in the murder of Spahn's Ranch hand Donald "Shorty" Shea. 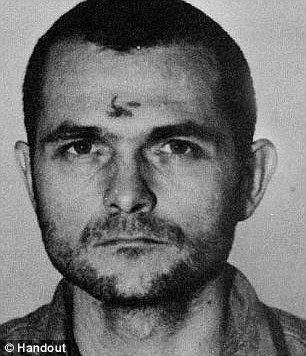 Davis was present when, on November 5, 1969, John Philip Haught aka "Zero", allegedly killed himself playing Russian roulette. 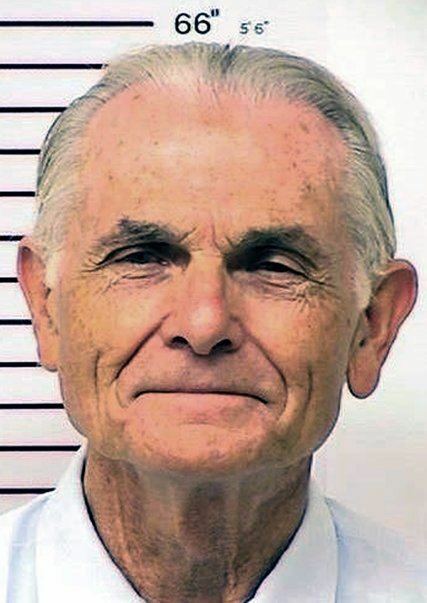 In 1972, Davis was convicted of two counts of first-degree murder for the killings of Hinman and Shea. California having recently abolished the death penalty, Davis was sentenced to life imprisonment. Davis later became a preacher in the prison chapel. 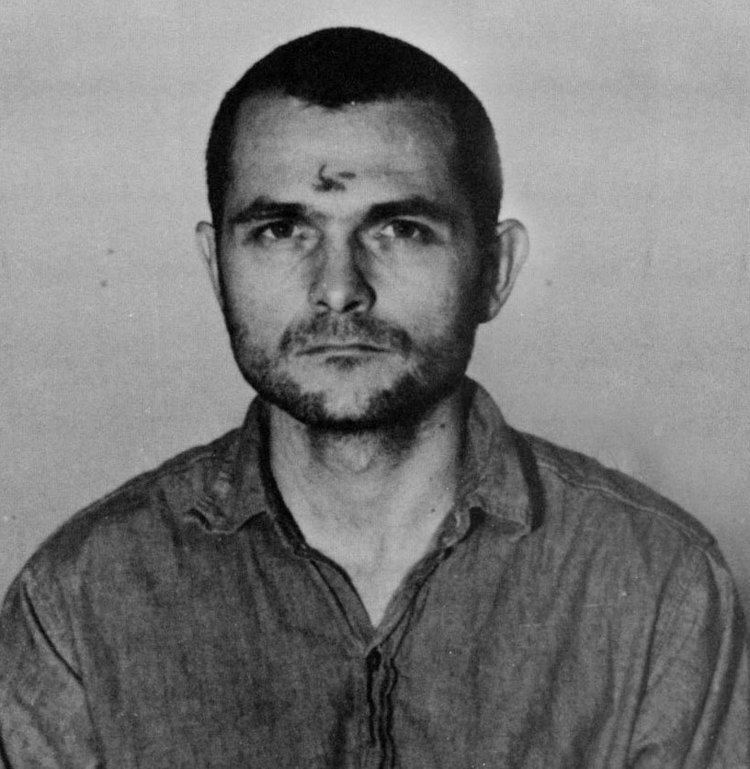 Davis is currently incarcerated at the California Men's Colony in San Luis Obispo, California. Davis has won multiple recommendations for Parole from the state parole board, but the governor has denied Davis' parole.